Sew Festive Handmade: The start of what might be my favorite fabric bundle ever. 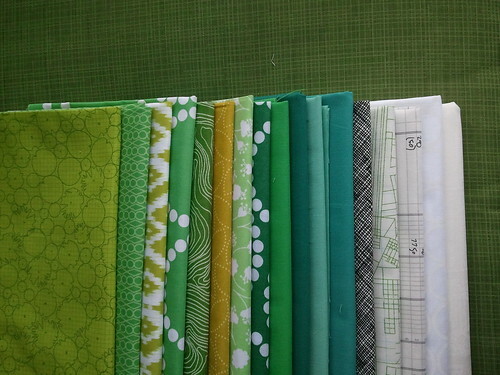 The start of what might be my favorite fabric bundle ever. Fabric love!, a photo by Sew Festive on Flickr.